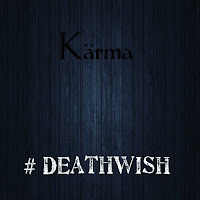 Karma is back with a new song, DeathWish, produced by P Soul. 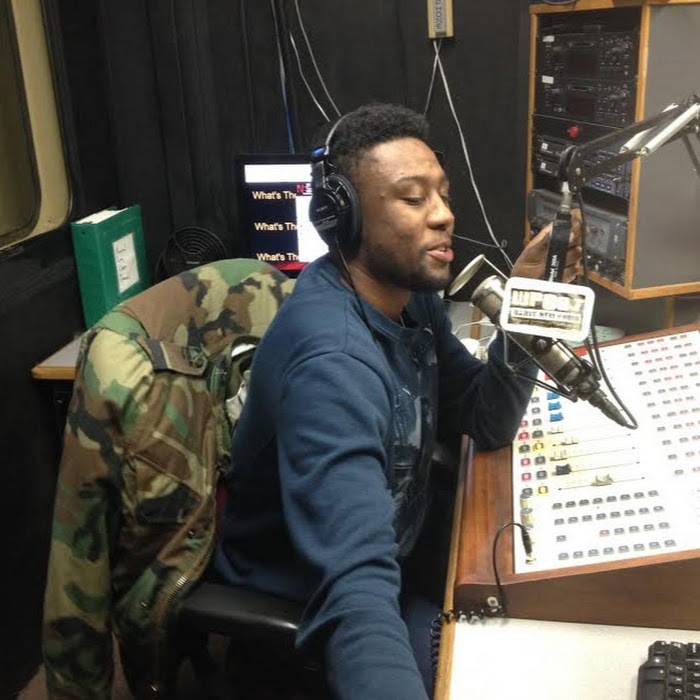 It starts off with a soft & eerie background then goes into a subtle addition of drums. 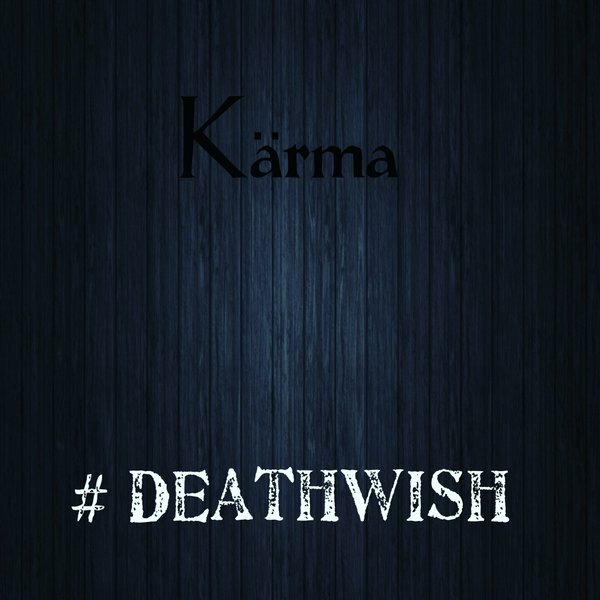 Karma sings about a failed relationship that she had to let go of. Still she dreams of him, pining for that one of a kind type love. Knowing that he was blind to the love she gave to him, she's still wondering what happened & “Trying to find the point of time where we went wrong.” Check the song out after the break.